This entry was posted in Uncategorized and tagged black and white, decisive moment, marty luster. Bookmark the permalink. Oh, Marty, this is absolutely a winner! I LOVE this one it’s surreal looking! 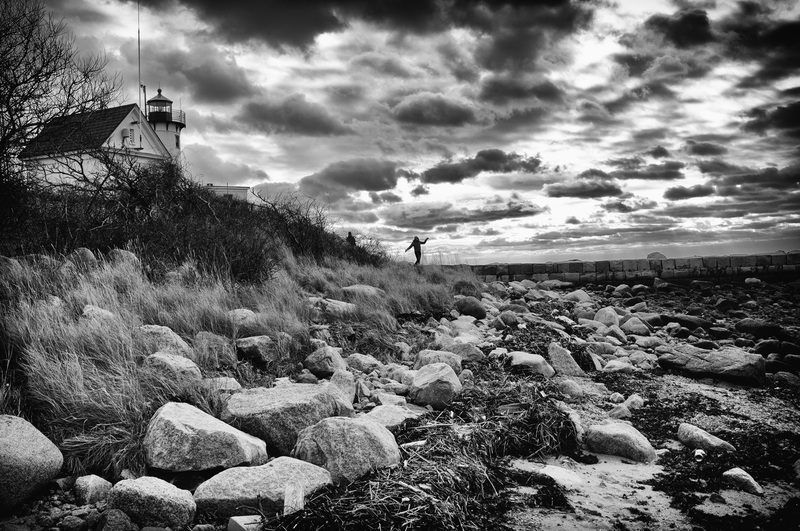 I was focusing on the lighthouse when the young woman danced into the frame.